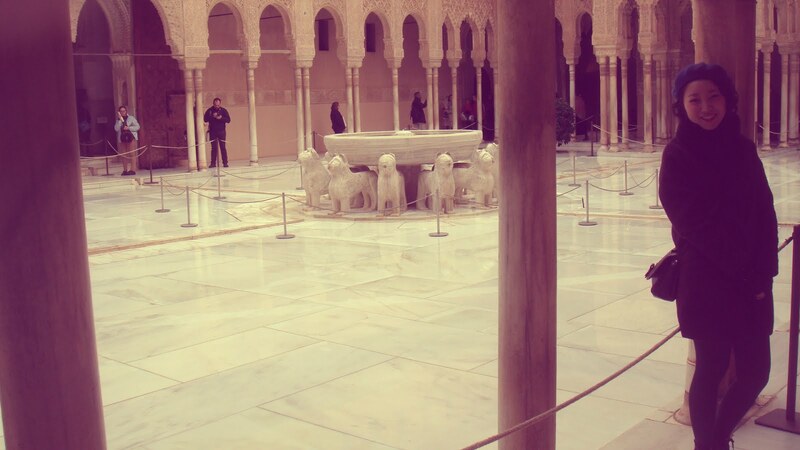 I've been to Granada last November with my bf.it was such an amazing trip ever. 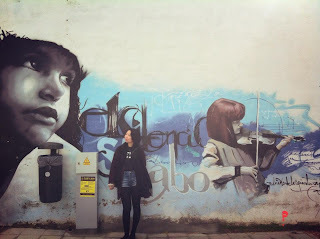 stunning views from the hill,lovely white houses,nice graffitis. there was the best place I've ever been. 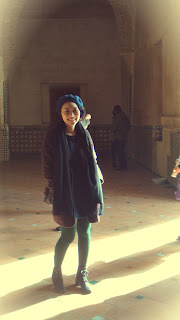 the first and second picture were taken in Alhambra palace.there was also fascinating. 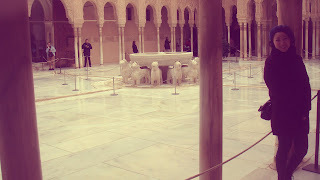 mix of european and islamic culture.before i go to Granada i was in morocco. so i felt like i was still in morocco though. i really thank to my boy for taking me to such a perfect place.